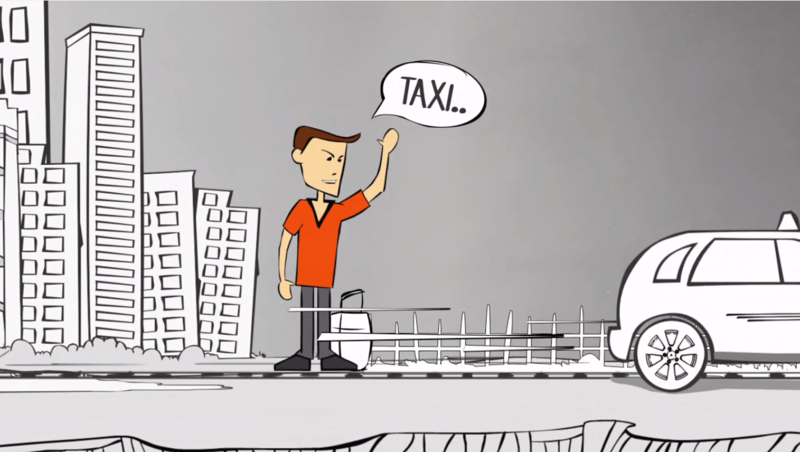 Why Cab Companies Needs Mobile App For Dispatching ? If you have been following the elegant growth of taxi companies, then you might have observed the basic interaction changed drastically between driver and passenger. In major cities people have started using mobile apps for hailing local cab services at their place and this made driver to route the cars properly. The new interaction plays people to access taxi service by tapping button and driver can able to dispatch a car at their place. The taxi industry is obviously reinventing the cab booking model as well as revamping customer experience on hailing taxi.There is no matter how the fights between taxi companies but they are intended to implement a new cab booking system for minimizing their dispatching jobs. Recent days taxi cab companies who wanted to tweak their service with innovative taxi hail application. A decade ago, hailing a local taxi is a nightmare and people want to wave their hands in the air and they could wait until the cab arrives to their place. People were aimed to change this annoying experience, then mobile based dispatching app has introduced which has integrated with the mapping system to track their cars.This app system made a seamless change in a cab booking model which allows the driver to track passenger location and e receipt system as well passenger to track their nearest cab. It made minimal interaction between passenger and driver that ensuring payments and trips throughout mobile apps. GPS and mapping based application ensures optimal time to request and taxi arrival, so that people can get their cars at the right time. No doubt, a new app model would disrupt traditional yellow cabs and many taxi industries have started using these apps to locate their customers more effectively. Another side limo and local cab services providing several benefits to grab their customer and also surge pricing is a one huge barrier of this service. It creates more competition among market, however they can survive only if providing reasonable price.